Control goes way beyond voice. 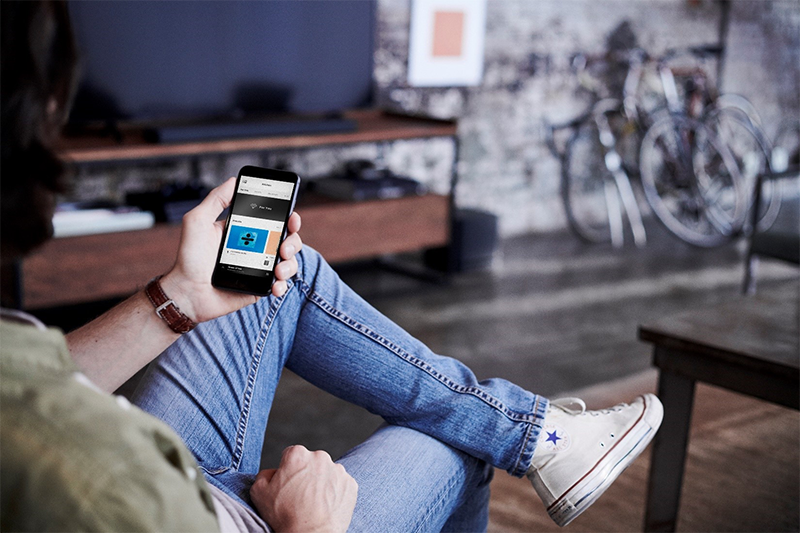 Enjoy one-touch access to the music you love or manage it all from the Bose Music app. 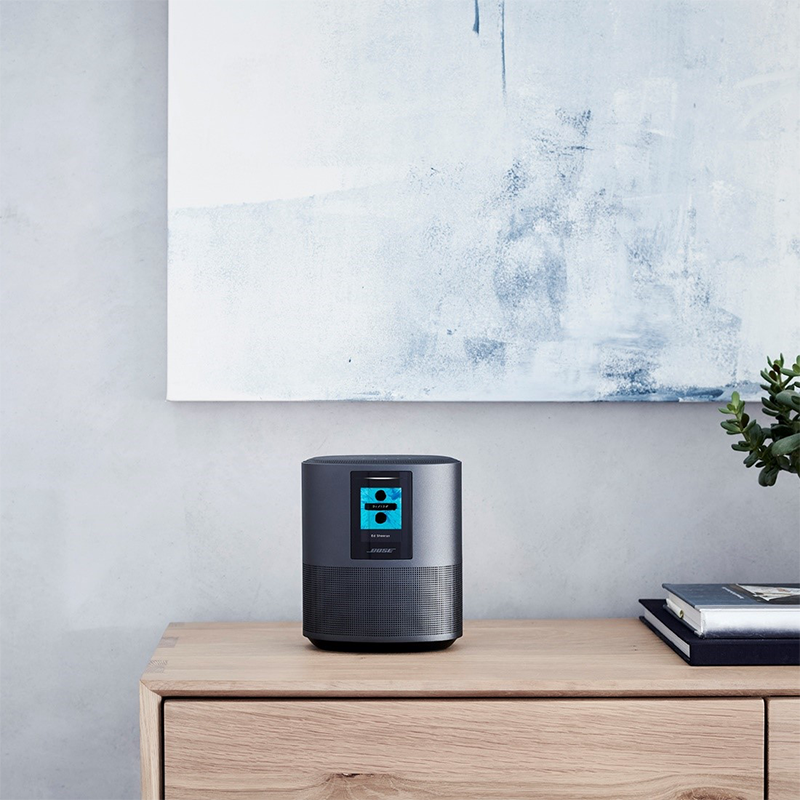 Want more music in more rooms? 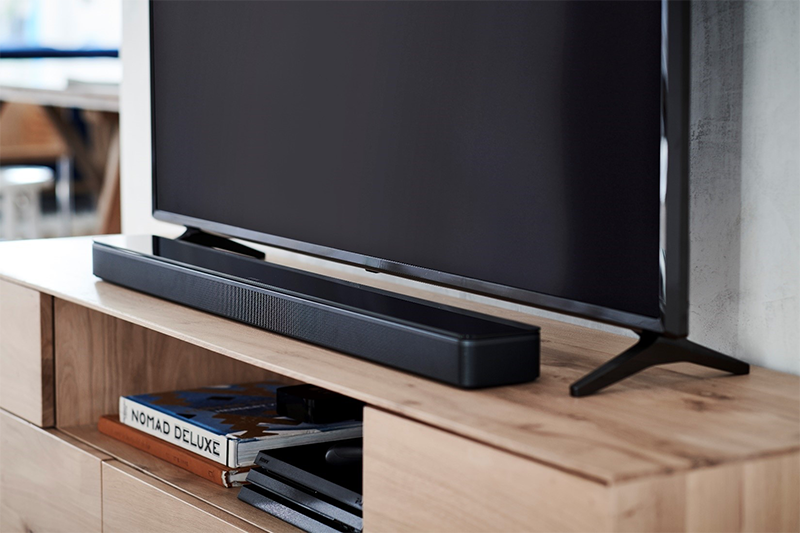 The new Bose family of smart speakers and soundbars works together. Superior Bose sound. Unlimited entertainment possibilities. A perfect combination of sophisticated design and exceptional sound brings the wow factor to music, movies, and TV. New intelligent remote is in constant communication with the soundbar so no more confusing array of buttons that don’t do anything — only the buttons that are active illuminate. 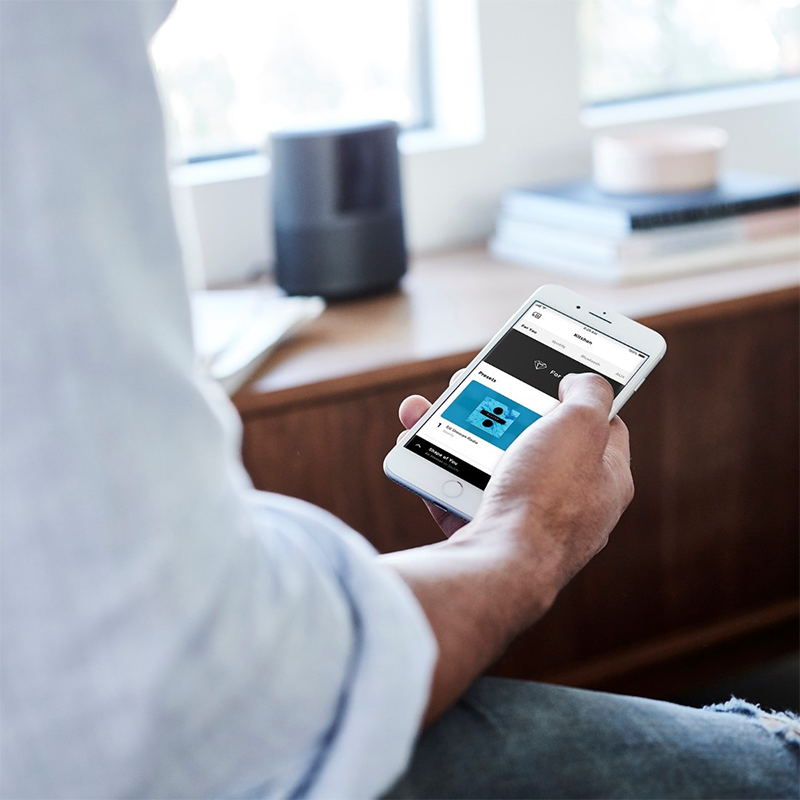 What’s your favorite thing about the new Bose Home Theater Smart Speakers available at Best Buy? Comment below and share with us!